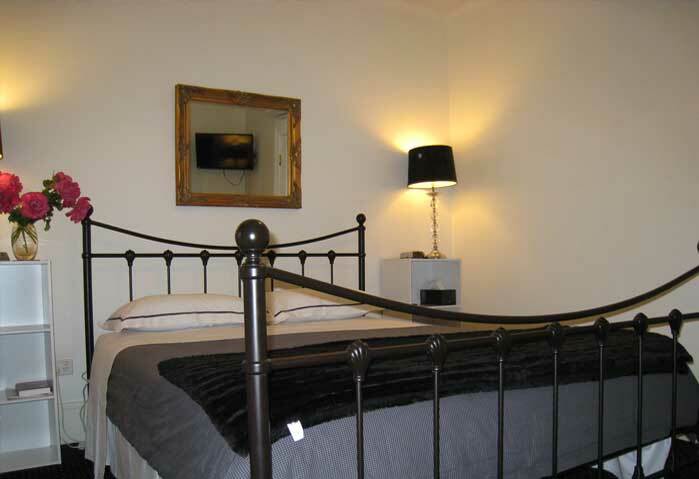 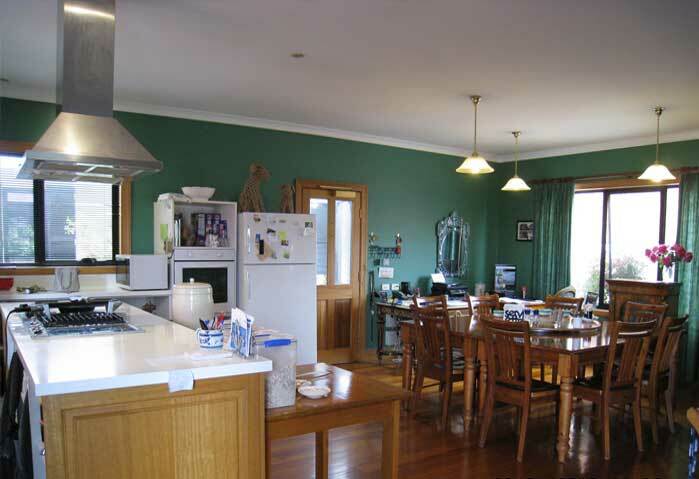 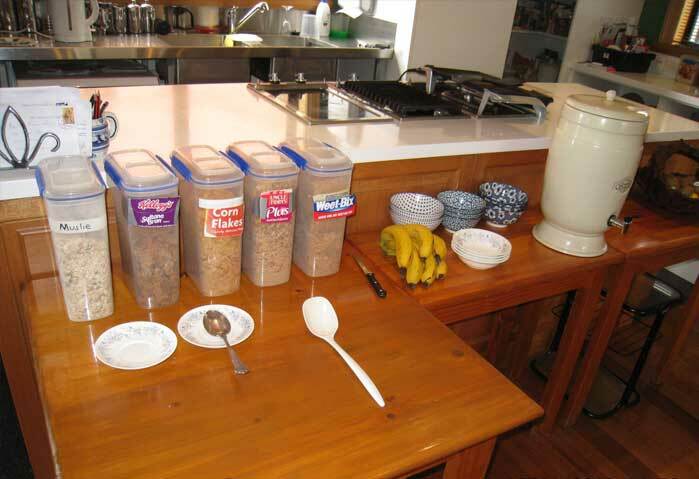 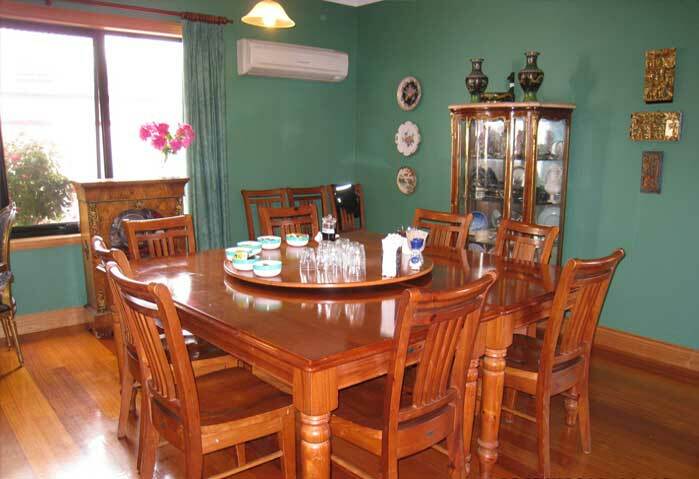 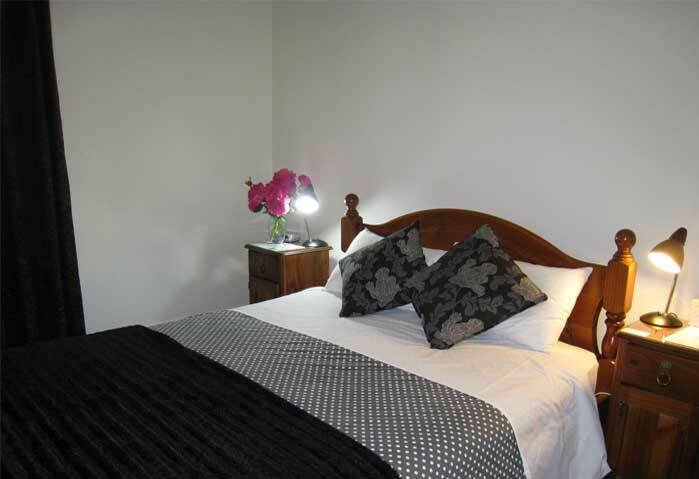 B&B accommodation just minutes walking distance to the Launceston CBD. 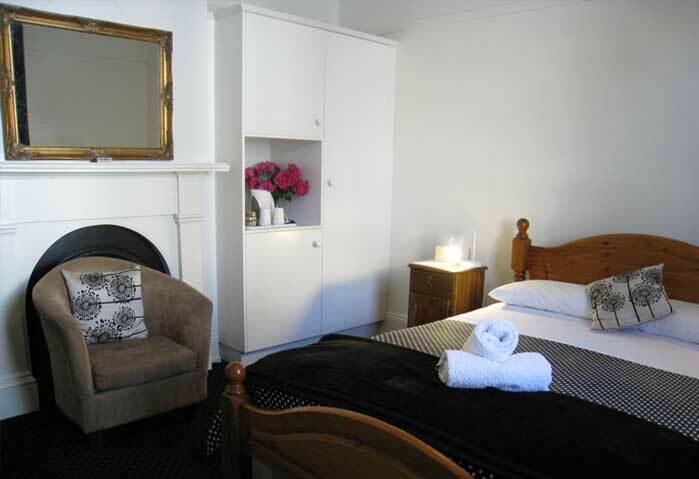 Relax and enjoy a cooked breakfast in the cosy dining room, and pamper yourself in the convenience of your private ensuited Queen Bed Guestroom. 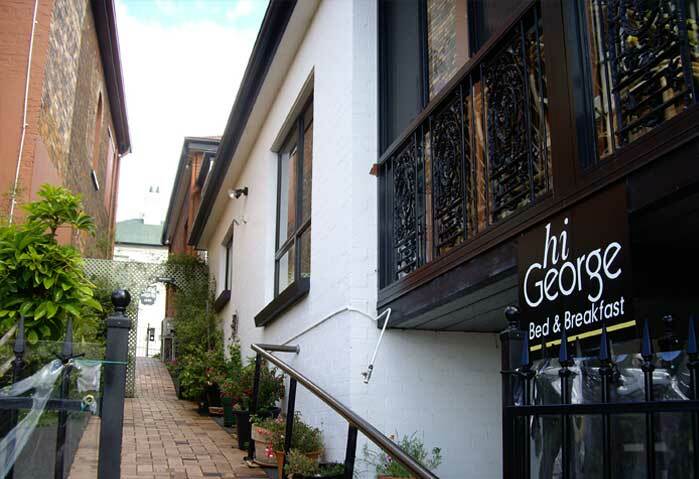 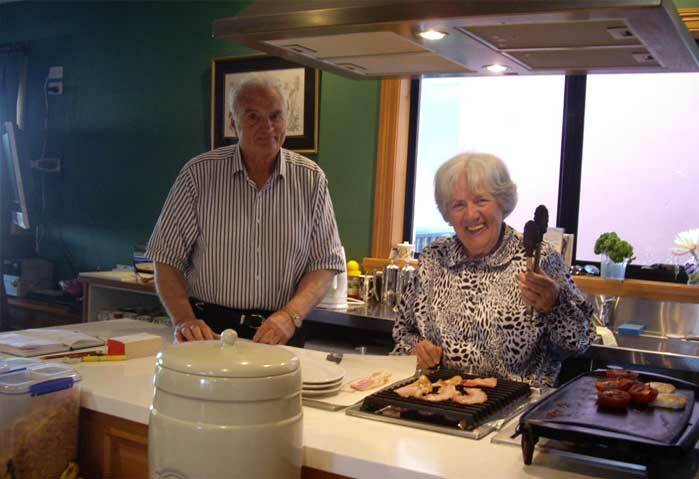 Be welcomed by Fiona and David, whether on business or pleasure, you will enjoy yourself at Hi George B&B accommodation. 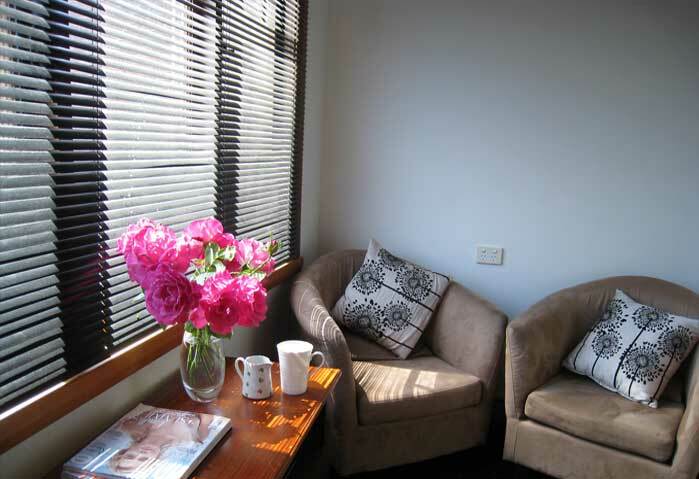 TV and coffee facilities available in all rooms. 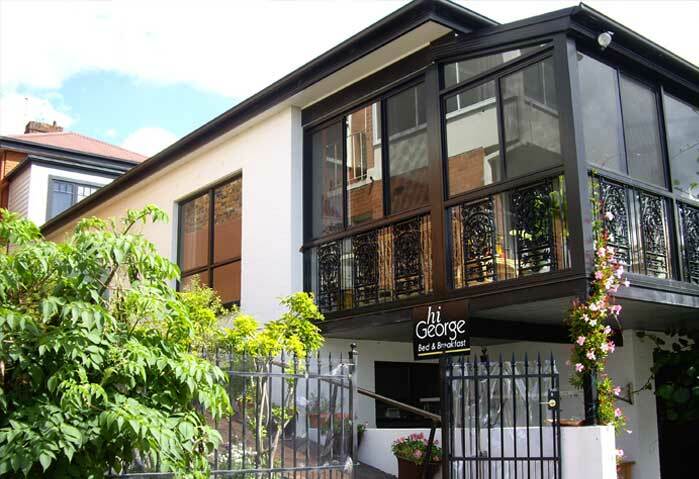 All this and more at Hi George!